A documentary film examining the growing trend of families caring for their loved ones after death. In the last few days, I viewed this very important film that is now being shown in theaters and film festivals around the country. I was moved and inspired by viewing In The Parlor and the alternative approach to death and death care it presents. 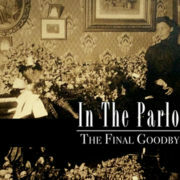 In The Parlor: The Final Goodbye takes a critical look at the American relationship with death and an inquiry into the home death care movement. The film takes viewers on a journey where very few have gone, and challenges us to reflect on this uncomfortable subject, which so often is hidden away and ignored. Rejecting the mainstream tradition of hiring funeral professionals to care for the deceased, families in search of a more personal and fulfilling way to say goodbye are taking an active role in caring for relatives who have died. Click to view trailer on In The Parlor website. 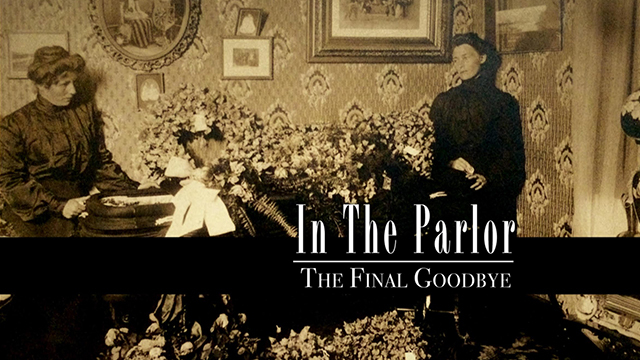 You can purchase a DVD/Blu-Ray or watch for In The Parlor: The Final Goodbye in a theater near you. 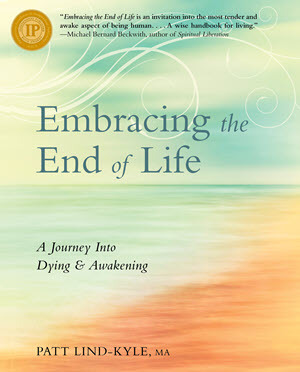 See Approaching End of Life Resources for additional End of Life related resources. 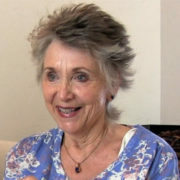 In an intimate conversation, Patt Lind-Kyle speaks with Janaia Donaldson, producer and host of Peak Moment TV, about Patt’s upcoming book Embracing the End of Life: A Journey into Dying and Awakening (to be released September 2017). Patt and Janaia explore the personal life experiences that inspired Patt to create this profound work. 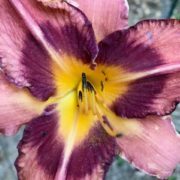 Patt notes that most people want to have a quiet mind; we want to release the stress that constricts us and move into the expanded self. Janaia speaks eloquently of her personal insights gained through active engagement with Patt, the workbook format of the book and related guided meditation videos. 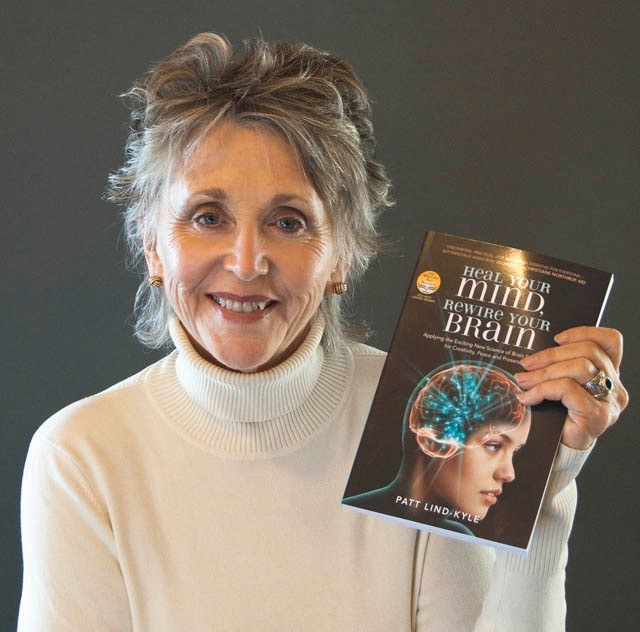 A frightening near-death experience led Patt Lind-Kyle, author of “Heal Your Mind, Rewire Your Brain”, to wonder what happens to the mind during the dying process. 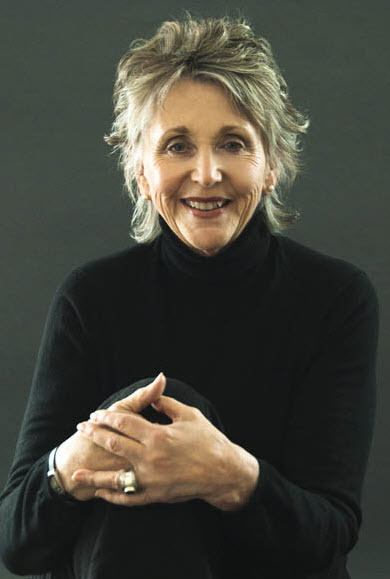 Her explorations led to writing a new book “Embracing the End of Life.” She invites readers to prepare now — for living with less stress each day as well as during the dying process. She covers legal and practical issues, and the important choice of caregivers while you’re dying. 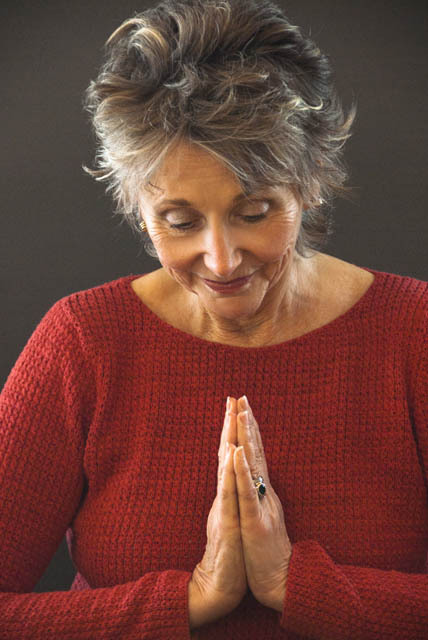 Her primary focus is on cultivating now the consciousness that you’ll be in while dying — what she calls the “expanded self.” We all experience this when our hearts are open, in times of forgiveness, appreciation, compassion, and gratitude. Robin Mallgren and Janaia Donaldson of Yuba Gals Independent Media are the creators of Peak Moment Television. Janaia is producer and host, Robin videographer and editor. Peak Moment TV is an online television series featuring people creating resilient communities for a more sustainable, lower-energy future in the face of energy, climate and economic uncertainty. Episodes range from permaculture farms to electric bikes, ecovillages to car-sharing, emergency preparedness to careers for the coming times. They also include conversations with big-picture thinkers like David Korten, Richard Heinberg, Chris Martenson, and now, Patt Lind-Kyle whose framing provide context for societal and environmental events unfolding worldwide. 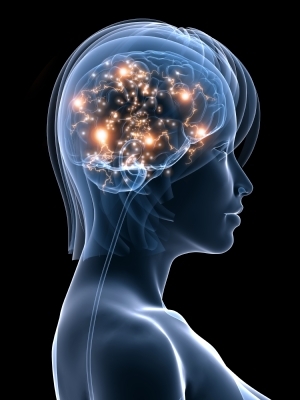 What is the brainwave frequency called beta, what is its frequency, what does it do to the mind and what kind of behavior does one have while in beta? How does one reduce fast brain waves to calm the system and move into the brainwave frequency for strategic thinking (at 15 Hz within the beta range)? 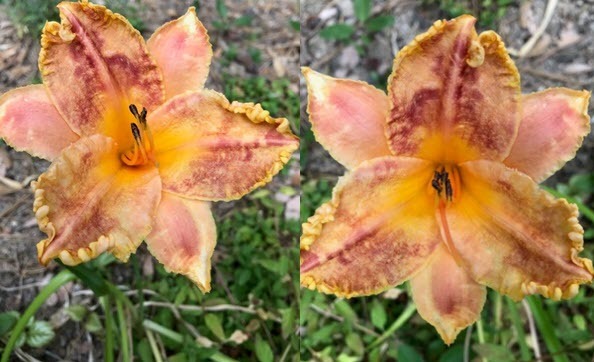 What happens around 12 Hz with our attention and ability to focus/concentrate? 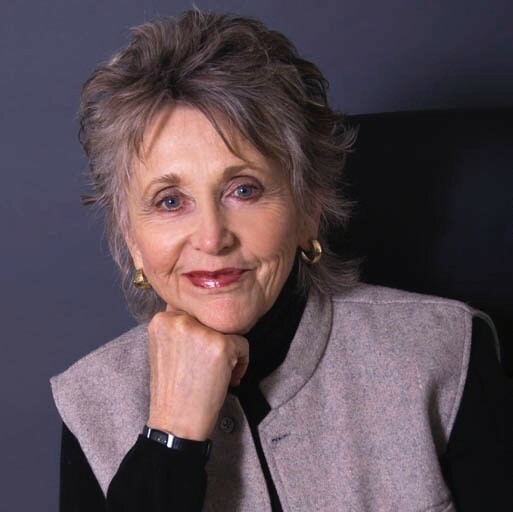 In Segment 6 of Patt’s interview with Dr. Emmett Miller, MD on Healing Times Radio, Patt talks about applying the 4 tools of attention, intention, receptivity and awareness. When your mind is more trained, we learn to “face it, embrace it, it erase” and the mind becomes quieter. 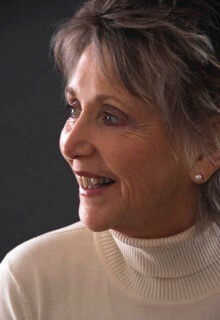 Patt Lind-Kyle describes her experience of the Theta brainwave state during Segment 7 of her interview with Emmett Miller, MD on Healing Times Radio. 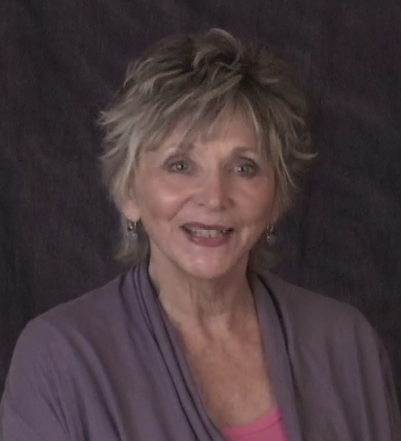 In this video, Patt describes the experience of oneness and a knowing that we are not separate from each other while experiencing the Theta brainwave state. http://www.pattlindkyle.com/wp-content/uploads/2010/03/Picture-9-e1267474442822.png 441 401 Patt Lind-Kyle http://www.pattlindkyle.com/wp-content/uploads/2016/10/Patt-Lind-Kyle-sitelogo.png Patt Lind-Kyle2016-02-17 11:30:122016-09-02 08:53:38Video: "You are not separate"